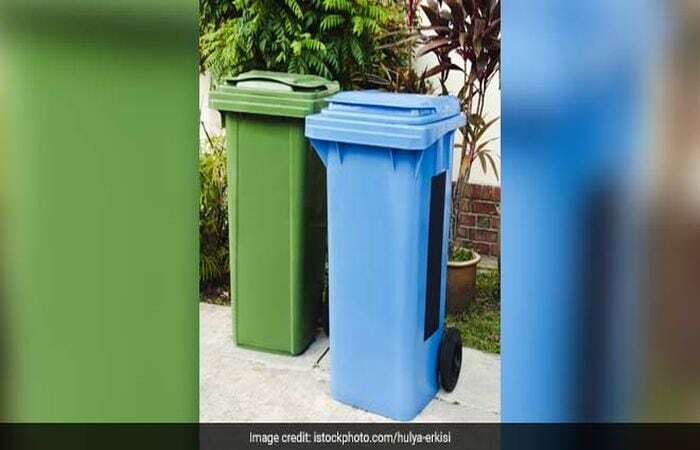 What happens when all the residents of a colony decide to follow the practice of segregating dry and wet waste on a daily basis? Simple, 68 street lights get lit up. 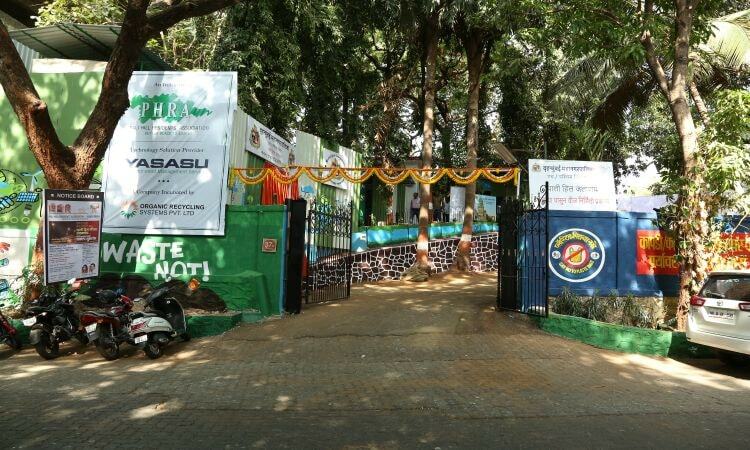 Under a citizen-led waste management movement in Bandra's Pali Hill, residents are not only producing electricity by converting wet garbage but have also made the society garbage free. It took less than a month for the project to become successful. One of Mumbai's posh areas Pali Hill comprises 78 buildings and 23 bungalows. The residents generate anything between 800-1000 kilos of wet garbage on a daily basis. 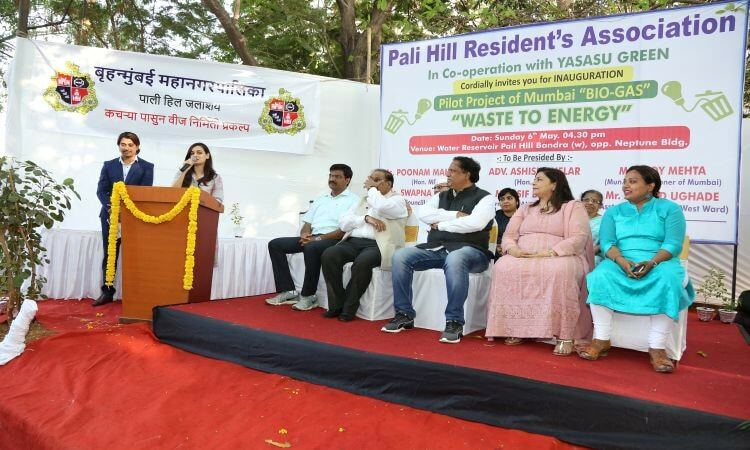 To tackle the growing burden of waste, the Pali Hill Resident's Association (PHRA) installed a waste-to-energy plant worth Rs 14 lakhs through Corporate Social Responsibility. 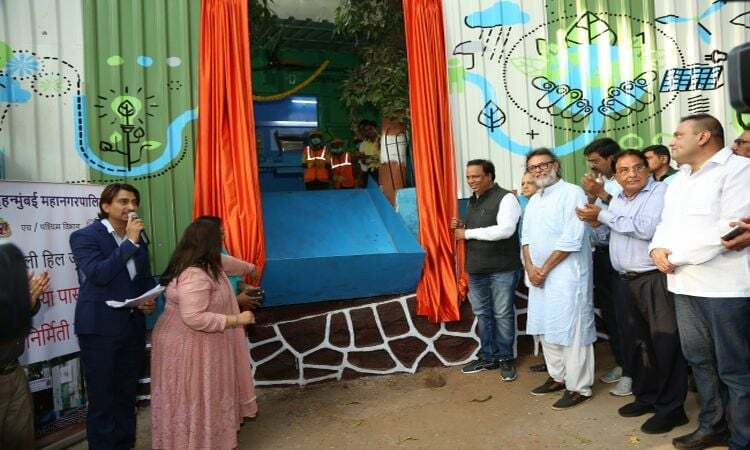 The waste-to-energy plant was inaugurated in Bandra West by MLA Ashish Shelar along with United Nations Environment's Goodwill Ambassador for India Dia Mirza on May 6. 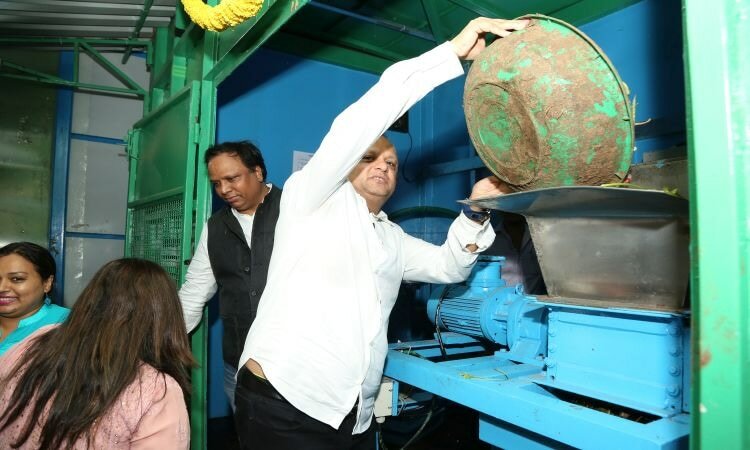 The first step was to ensure 100 per cent waste segregation. With efficient training and awareness lessons provided by the PHRA, the colony achieved the daunting task. 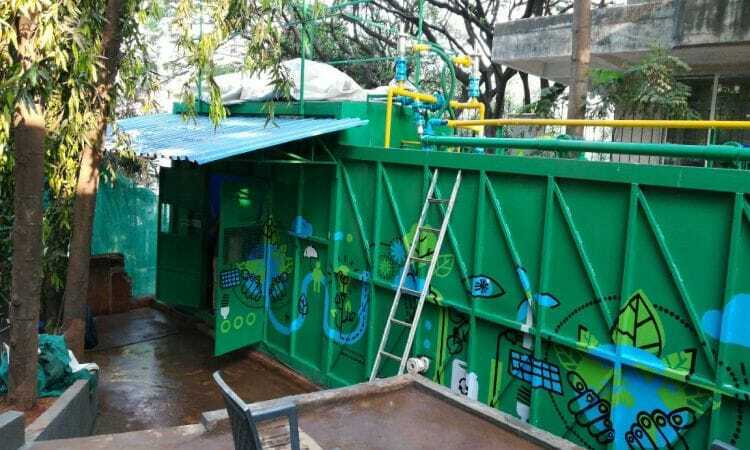 The segregation not only helped the residents in making the biogas process swift but also brought down the overall waste generation to 800 kilos from the earlier 2,000 kilos per day. 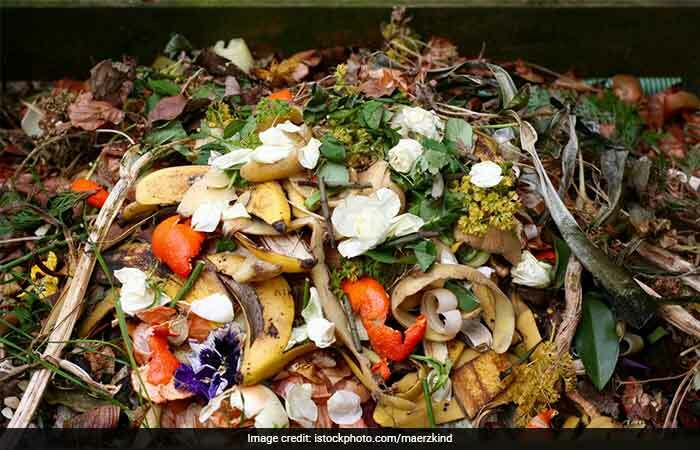 The plant, which is set up on Brihanmumbai Municipal Corporation (BMC) land, uses anaerobic digestion process to treat waste and produce biogas. 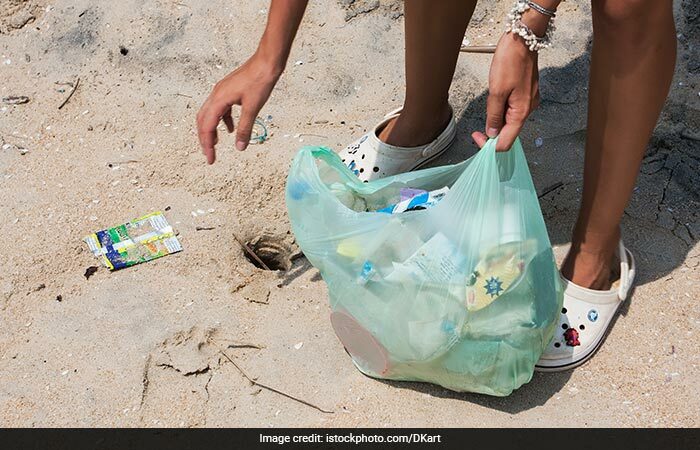 Under this method, microorganisms break down biodegradable material in the absence of oxygen. 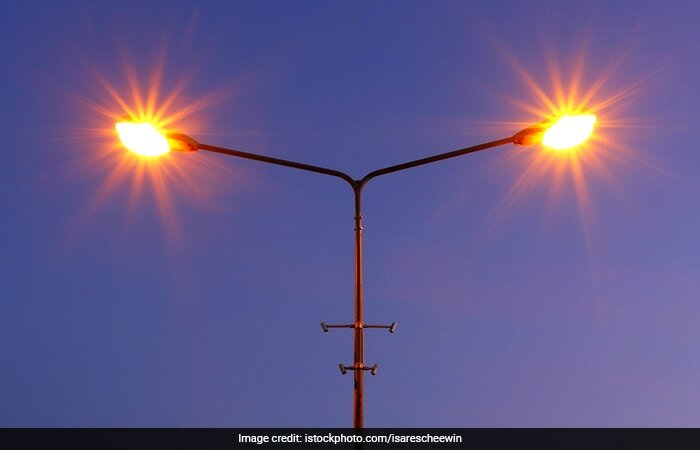 Nearly 100 Kilowatts of power is generated every day and the energy is used to power street lights on one kilometer stretch. The plant is estimated to save the civic body ?14 lakh per annum in electricity bills and transportation cost of carrying waste to the landfill. To further ensure, no waste is wasted, the residue left after producing biogas is converted into manure. Around 200 kilos of manure have been procured from this plant. The PHRA will cultivate vegetables from that manure which will be given to a nearby orphanage and an old-age home.